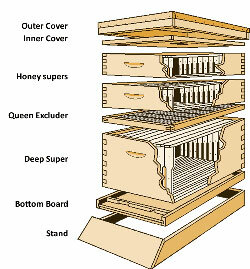 My bees will be back doing their thing once again this year, I will be getting a third hive, i.e. 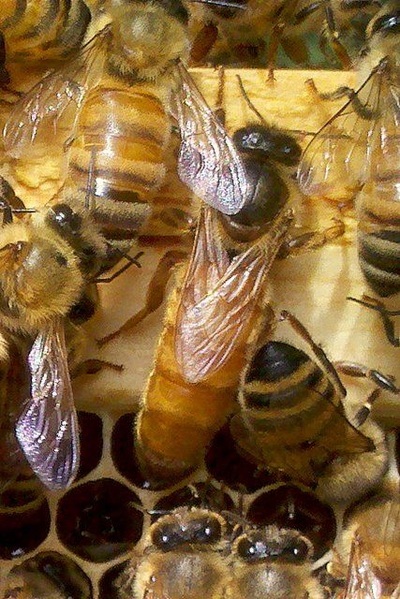 more honey form the hive. In early 2014 I got my first bee hives, in July the same year they swarmed ( meaning the original Queen bee left with half her bees to start a new hive) the new queen stays with the remained of the bees and now I have two. 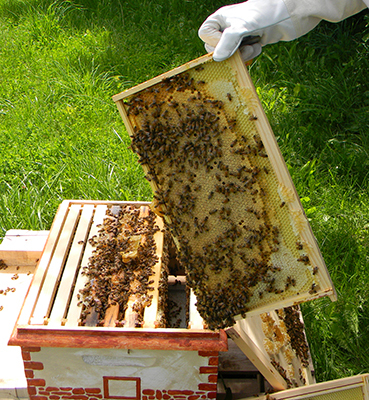 It was amazing to catch the swarm of bees and get them settled in their new hive. 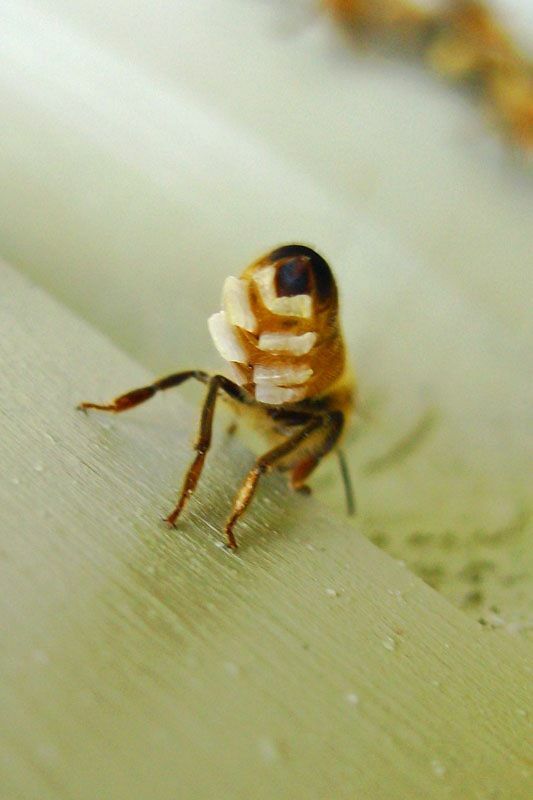 Bee are amazing ... they take care of us and we try to take care of them, but I thing they are better just left alone most of the time. 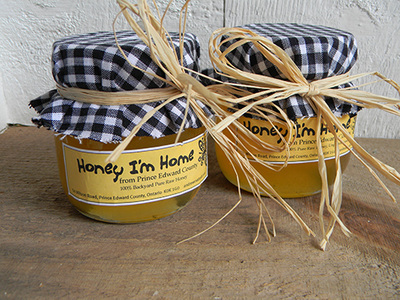 We now sell our own raw honey from our hives. Honey jars are called "Honey I'm Home" from the County, while supplies last each year. 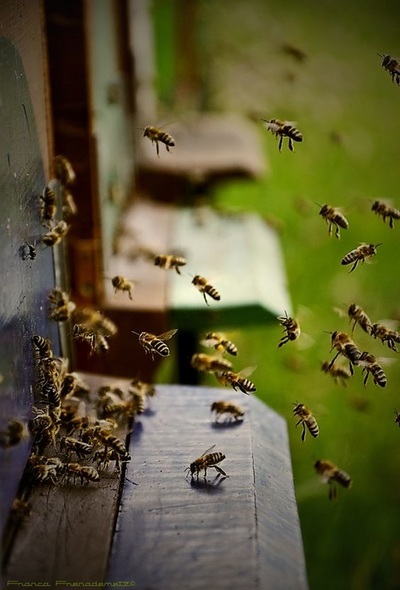 ​Each jar of honey is just a little different in tone of yellow (they must be artists) depending on the season and the kind of flower they are foraging also how much pollen is in the honey. 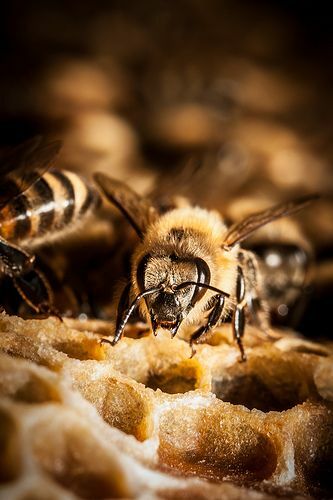 Life in a bee hive is amazing, all the worker bees (female) take care of the hive and the queen, care for the young bees and collect nectar and pollen, make wax and comb and honey, defend the hive, cool and heat the hive, clean and seal the hive, as well as pollinate plants. 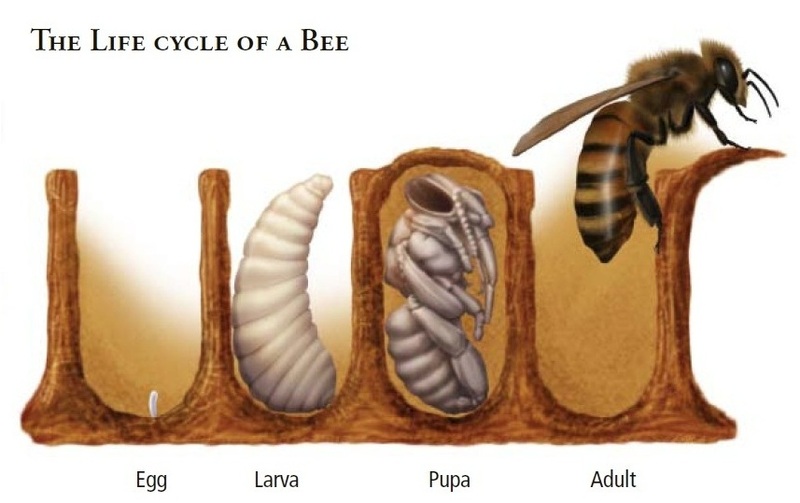 The queen bee lays all the eggs to make new bees about a thousand a day in summer. 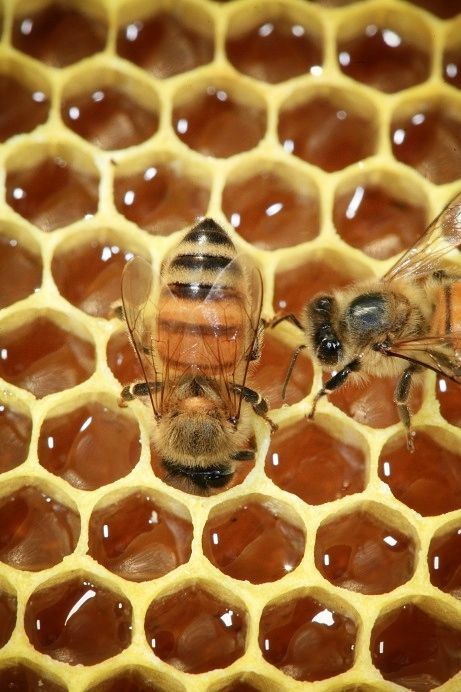 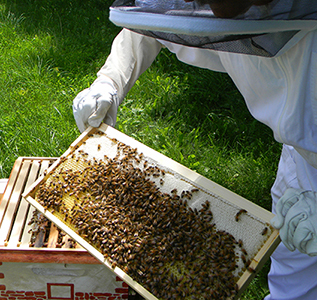 Most worker bees have a life span of just over 30 days, The Queen can live up to five years.